imaggie. imaggie... be awesome. 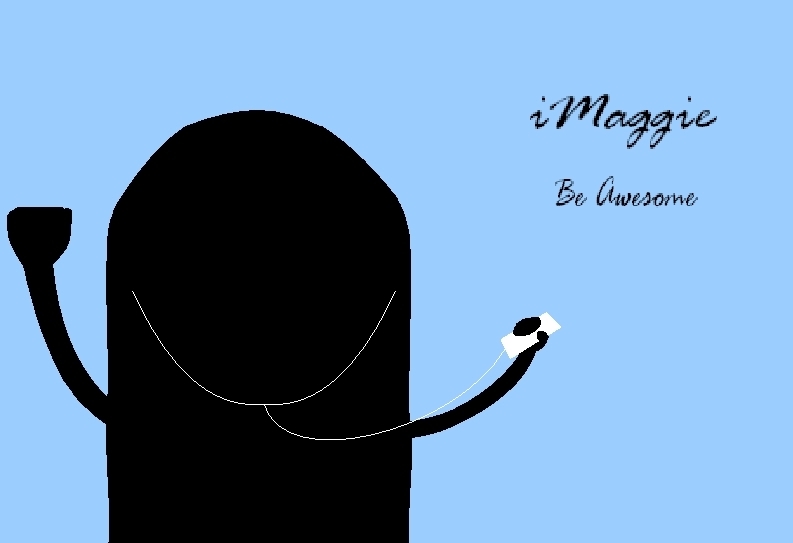 HD Wallpaper and background images in the iPod club tagged: ipod nano cartoons imaggie. This iPod photo might contain tas golf and golf bag.